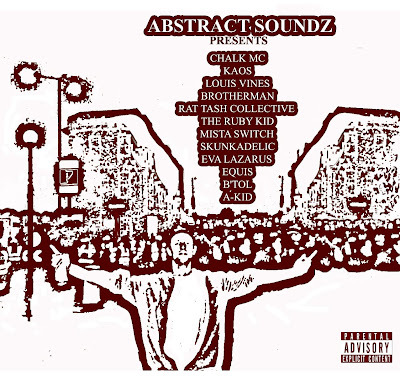 "ABSTRACT SOUNDZ PRESENTS" UK HIP HOP ALBUM FOR FREE DOWNLOAD!!!! FEATURING: Brotherman, Eva Lazarus, Chalk MC, Louis Vines, Kaos, A - Kid, B'Tol, Rat Tash Collective, Skunkadelic, Equis & The Ruby Kid! 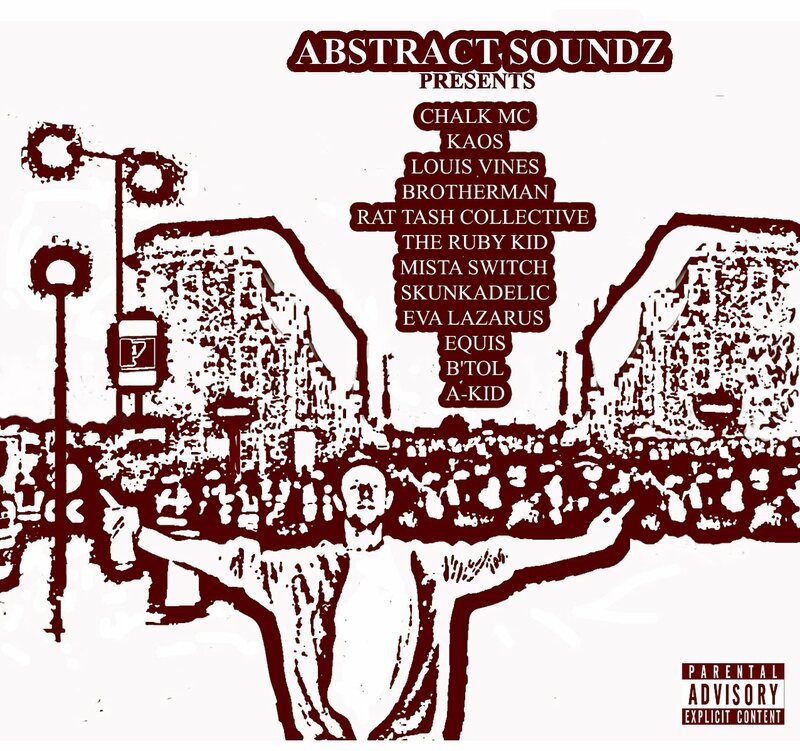 "Abstract Soundz Presents" is the debut album from this producer featuring guest MCs from London, Bristol, Cardiff and Sheffield.